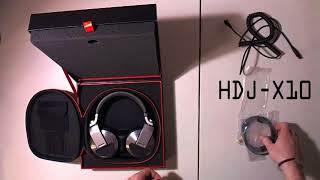 Considering purchasing the Pioneer HDJ-X10 Headphones? Have questions? Ask people who've recently bought one. Do you own the Pioneer HDJ-X10 Headphones? Why not write a review based on your experience with it. Easily the best headphones Iâ€™ve used! 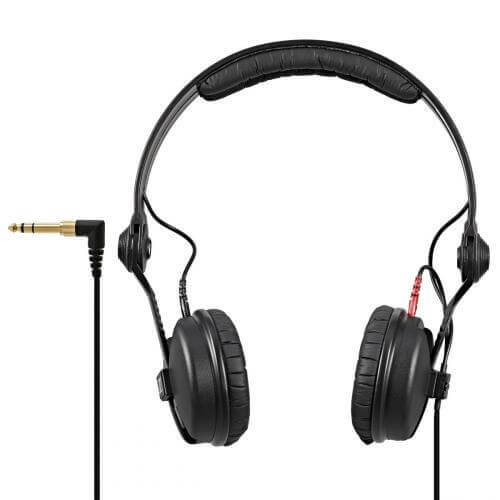 The sound quality is great really full, crisp and warm for in the studio and they are great for my DJ sets also! Highly recommended! Great sound, Great build, Very comfortable and light weight. Great build quality, super sound and comfort! My only gripe is the thickness of the headband makes them a bit bulky. Case is handy for memory sticks etc. Now to see if they stand the test of time, my last pioneer headphones did! Years ago, I used Pioneer HDJ 1000 and they dropped and snapped... I vowed to never use Pioneer headphones again. I used Sennheiser HD25 mk2 for over ten years but found the mid range muffled. I came to your store and was shown a few options. I tried the Pioneer HDJ 2000 mk2 and was so impressed... So I've just recently bought a new setup and decided to get new headphones. 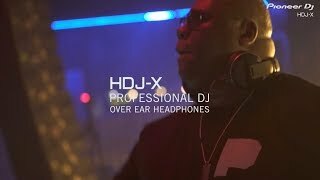 The Pioneer HDJ X10 is by far the best DJ headphone I've ever used. The frequencies are so clean throughout the low, miss and highs. The clarity of the audio is unparalleled. They beat any headphones. I can see why Pioneer have won the contract to do the room 2 audio in Fabric London now. They are starting to take acoustics seriously. Yes, they are typically expensive being Pioneer But the build quality of these and the attenuation in sound replication warrants this price. Unrivaled sound quality, best pioneer DJ headphones to date! 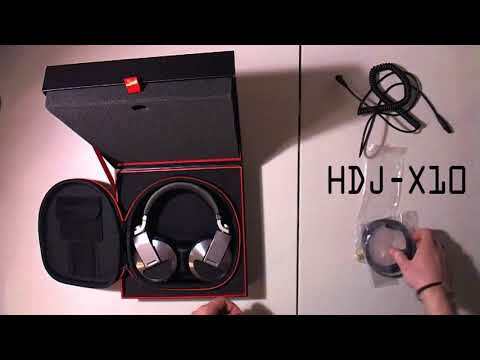 Seen a video for Pioneer HDJ-X10 Headphones online or have you own video? 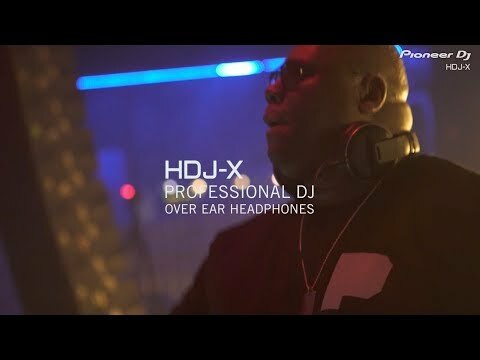 Check out Pioneer HDJ-X10 Headphones on DJkit.com!